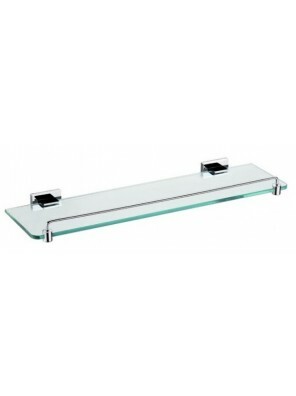 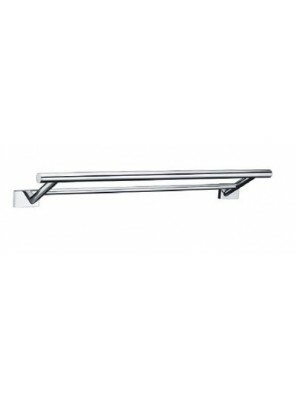 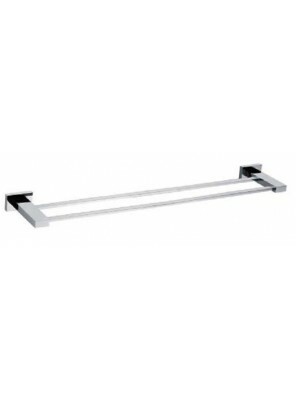 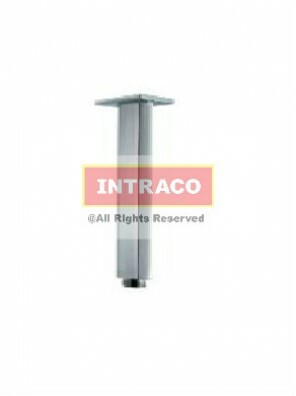 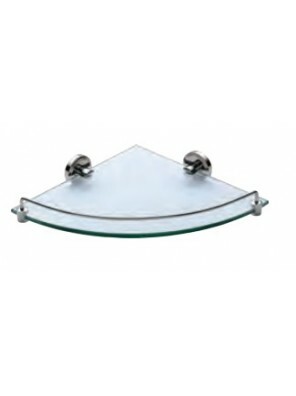 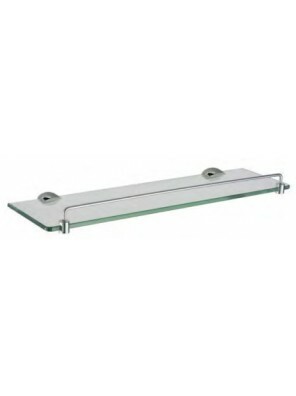 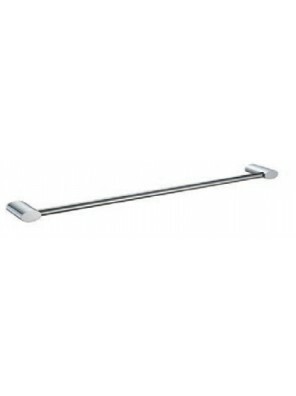 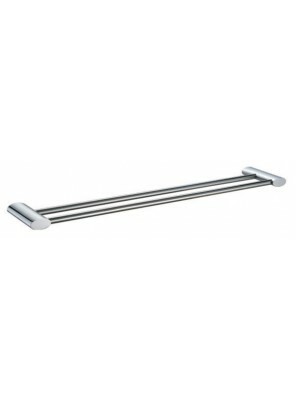 300mm Square Ceiling Shower Arm With Flange Only (Acc. 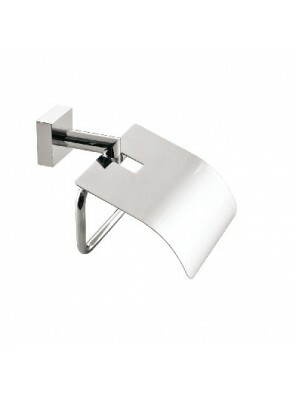 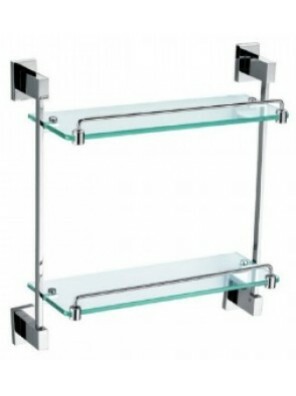 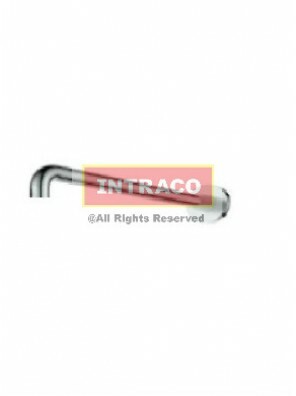 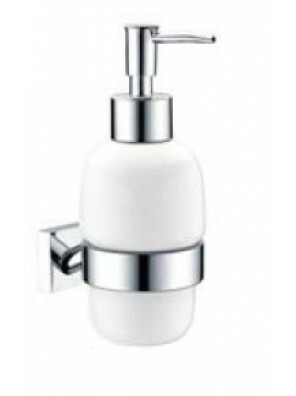 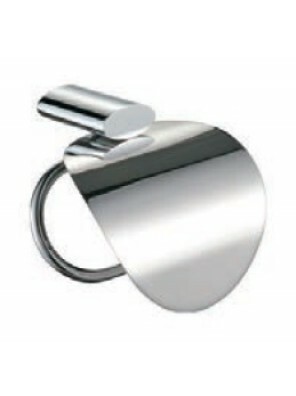 )-Brass Chrome SA973..
420mm Shower Arm With Flange Only (Acc.) 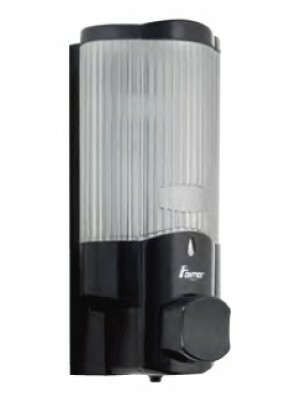 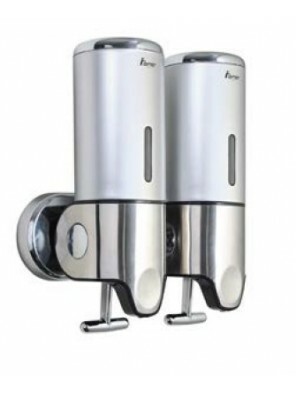 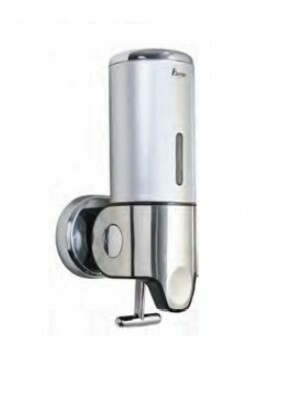 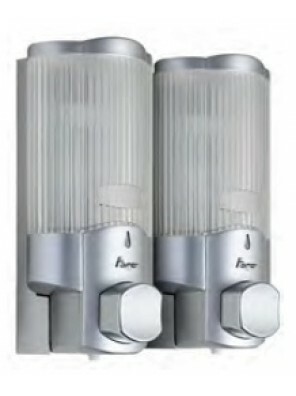 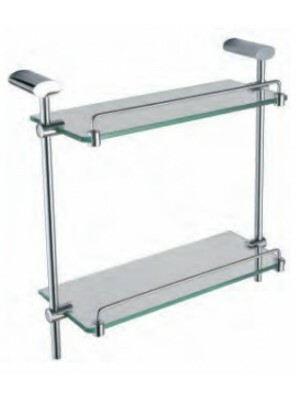 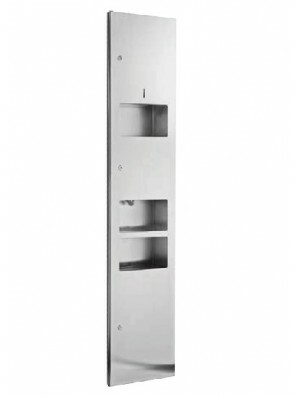 SA971..
JOHNSON SUISSE Rivoli Paper Holder With Lid WBBA100162CP &..
AIMER Brass Chrome Single Towel Rail 750mm AMBA-7503/750 &n..
AIMER S/S Paper Towel Dispenser c/w Hand Dryer ..
AIMER ABS Black Single Soap Dispenser (Push)350ml AMBA-186 ..
AIMER ABS Satin Chrome Single Soap Dispenser (Push) 500ml AMBA-241 ..
AIMER ABS Satin Chrome Double Soap Dispenser (Pull) 2x500ml AMBA-242 &n..
AIMER ABS Satin Chrome Double Soap Dispenser (Push)2x350ml AMBA-188 ..
AIMER Brass Chrome Corner Glass Shelf Size:355mm AMBA-301..
AIMER Brass Chrome Dispenser With holder AMBA-85813..
AIMER Brass Chrome Double Glass Shelf AMBA-7500..
AIMER Brass Chrome Double Glass Shelf Size:392mm AMBA-83800..
AIMER Brass Chrome Double Towel Rail 600mm AMBA-85804..
AIMER Brass Chrome Double Towel Rail 600mm AMBA-83804..
AIMER Brass Chrome Double Towel Rail 750mm AMBA-7504/750..
AIMER Brass Chrome Glass Shelf Size:500mm AMBA-7512..
AIMER Brass Chrome Glass Shelf Size:500mm AMBA-83812..
AIMER Brass Chrome Glass Shelf Size:550mm AMBA-85812..
AIMER Brass Chrome Paper Holder AMBA-7507 ..